Smart Tips to reduce the Study Time for all those who think time is flying! Board exams are round the corner and many students are seen cribbing that no time is enough time for them. The planned time table doesn't go as per planned and each day the time's flying. If you too are stuck in a similar situation, worry no more! You've come to the right place. We bring you best ways to reduce your study time so that you don't run short of time in the last moment. Here's how! Mind mapping is a technique which is applied by people across the globe for better remembering of the learned concepts. After reading a particular concept, all you to do is to make a pictorial representation of the same on a white sheet of paper with the help of block diagrams, flowcharts and data boxes. This is the way to recollect this information later and it saves time while revising the concept. So you don't have to read the whole concept for the second time. Taking a quick glance at this mind mapped diagram would just do fine. One of the biggest mistakes students make that'll leave them with no time in the last moment is studying subjects one after the other. 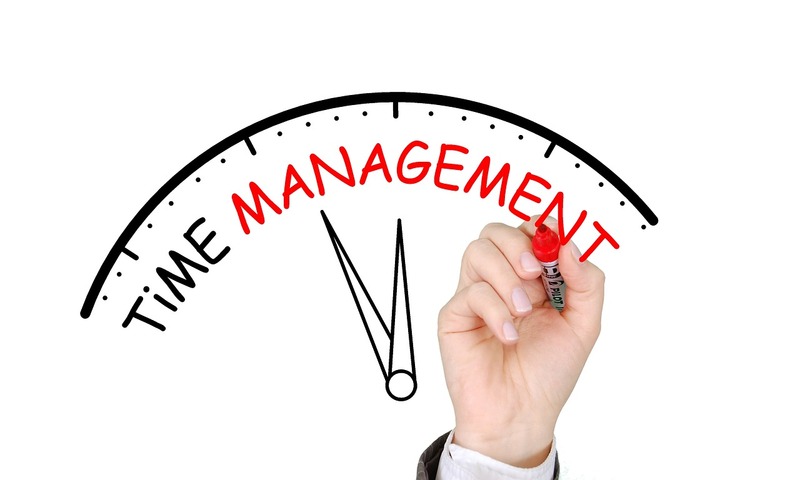 Make a systematic time table including the topics from every subject based on the priority. This way you're covering a lot of concepts at the same time and thus won't be running short of time for any subject. Consistently and continuously studying will reduce your concentration levels and thus will result in low memory. What's the whole point of studying so much only to forget it all in the end? Taking breaks while studying will not only refresh your mind but will also boost your concentration levels and thus helps in remembering the learned concepts well. 4) Be an early bird or a late bird! It's a myth that students can study at their best in the early mornings. It works differently for different people. For some, early mornings might be the best time to study while for some late nights is the best time! Know what your mind is comfortable with and follow that. If you find studying in the nights more comfortable, then don't back out from doing it. This will save a lot of your study time as this time (Early morning or late night) is the time where your concentration levels are at its peak! This will provide you an edge and makes it much easier for you to study!